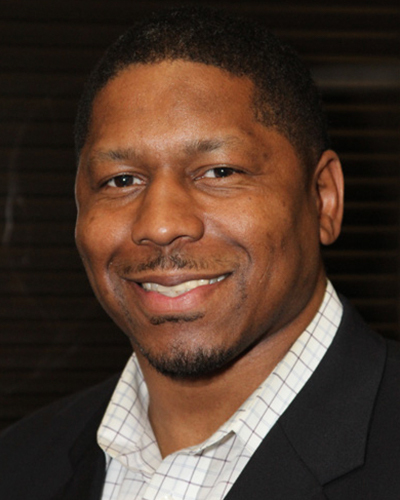 Albert McRae III Is a citizen of strong convictions for the success of communities against all odds and proud alumni of Clay Elementary, Lindley Middle School and graduate of Pebblebrook High School, Class of 91. He earned his Bachelor of Science Degree in Mechanical Engineering Technology in 1996, University of Southern Mississippi. Upon earning his degree, Mr. Mcrae returned to the Mableton/Austell area to begin a 15 year career in engineering, working for clients of the likes of Lucent Technology, Siemens Energy Solutions, and General Electric. As an engineering professional Mr. McRae has traveled nationally and abroad managing millions of dollars in assets. Mr. McRae enjoyed his fond career in engineering but found his life passion in Positive Guidance for Youth and Community and Co-Founded the Non-Profit organization, Amateur Advocate Association Incorporated in 2004. As Co-Founder and President of the Amateur Advocate Association Inc., he has supported and established the following community programs: Pebblebrook Jr Falcons Association, Chapel Hill Jr Panthers Association, Georgia Middle School Sports Association, Diamond All Stars Cheerleading Program, and Mableton Day Community Celebration. As community servant and volunteer Mr. McRae has been honored to serve on the following boards: Pebblebrook High School Foundation, South Cobb Business Association, Wellstar Cobb District Board, and Chairman of the Austell Community Taskforce. Coming from a single parent home of a disabled mother diagnosed with Multiple Sclerosis, Albert knows the struggles and the commitment it takes to secure a stable future. Without the help of recreational programs, life skill counselors, and God’s grace, his chances of attending college and obtaining a degree in Mechanical Engineering Technology would have been next to impossible. Mr. McRae believes that putting your best foot forward and searching for God’s perfect will for your life, any and everything is possible.